We’d dropped some hints in our final post at the end of last year, alongside our Christmas wishes, when we’d left you speculating about “fresh news and a great surprise” And we hadn’t forgotten; it’s just that as often happens, the surprise wasn’t ready when we began to write once again on this page after our break. But now here we are! All of you who follow us every Thursday on the page of our Brolio Magazine must have realized it! And if you didn’t realize it (impossible! 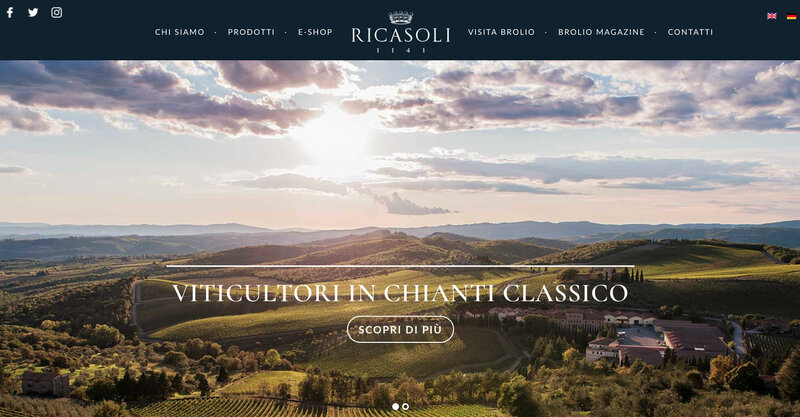 ), we’ll show it to you: you’re reading in the page of our new magazine, the one contained in the just as new and beautiful Ricasoli site. This is the surprise! Delightful, isn’t it? But besides the surprise, we had announced fresh news as well, and who knows, maybe you’ve already noticed it…. Go to the home page of the abovementioned new, beautiful, fantastic site and at the center top you’ll see something innovative, with an important reference to our prestigious past but with a note of modernity, too. And from here on, we’ll let you discover the rest by yourselves! Enjoy your browse through the new pages, which are easier, more attractive and even more exciting! Now you can do everything (really everything) with much more ease. 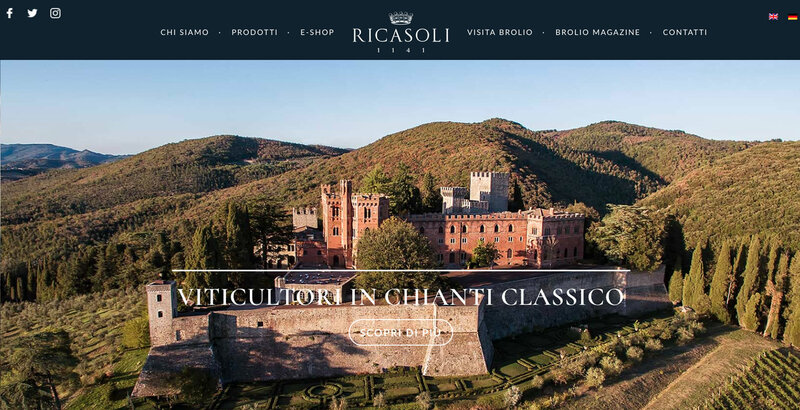 You’ll let us know how much you enjoyed booking your visits, buying wine and reading our research – through which you’ll learn about all the lands of Brolio – and much more.